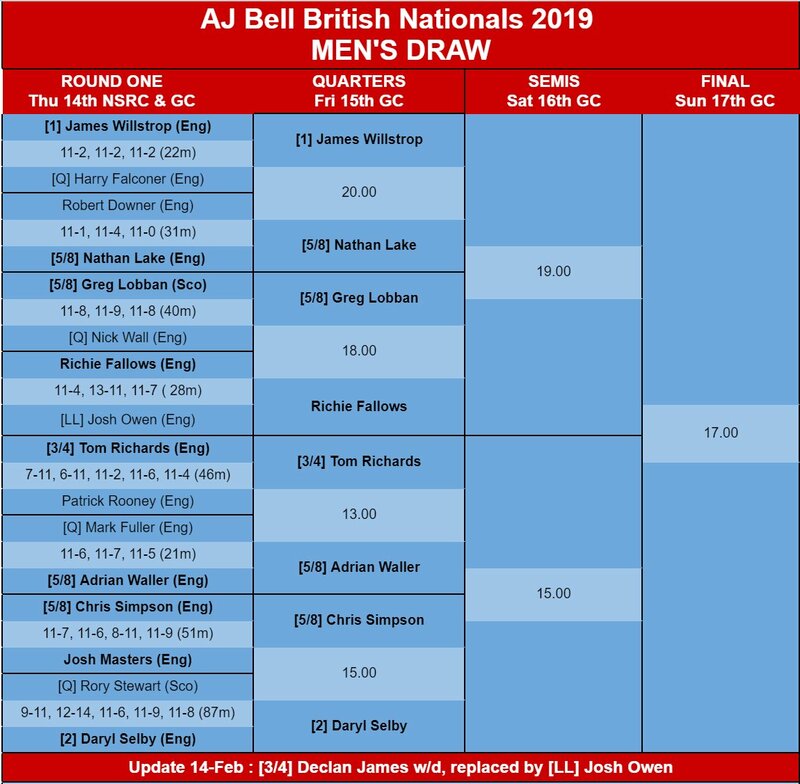 The third day of play in Nottingham saw the main draws commence, but the day started with bad news as Nottingham’s own 3/4 seed Declan James was forced to withdraw, Josh Owen coming in as a ‘Lucky Loser’ replacement. 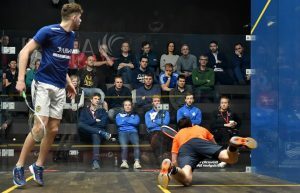 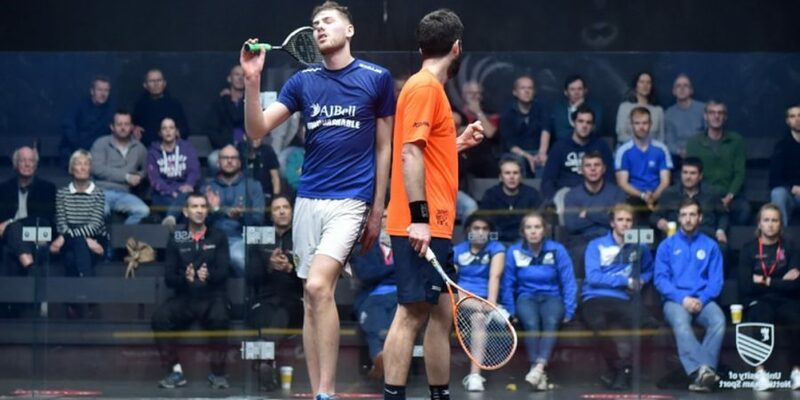 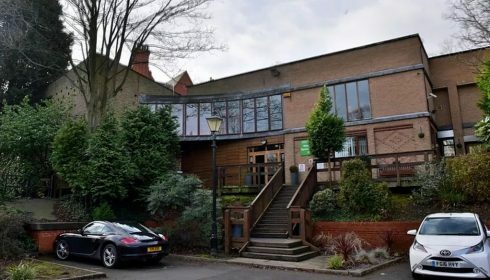 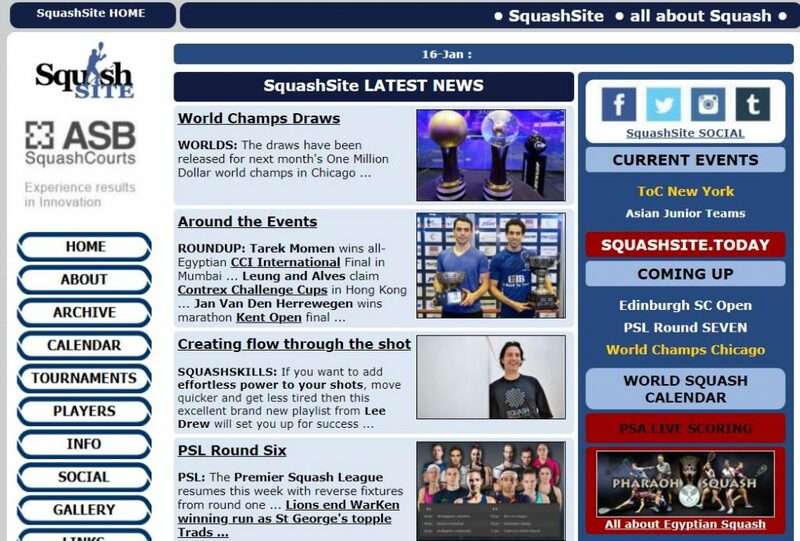 The men’s matches all went to seeding with Richie Fallows beating Owen to become the only undeeded player in the last eight, and while some – especially top seed James Willstrop – made quick work of their matches, Tom Richards and Daryl Selby both had to come from two games down to progress. 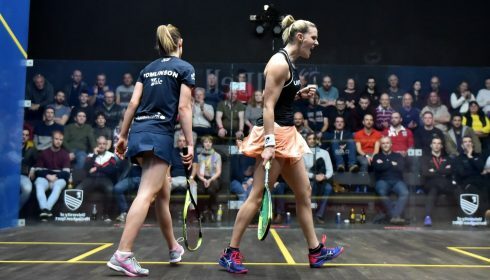 Selby, the 2011 champion and second seed, was also 4-9 down in the fourth before rallying to dent Scottish qualifier Rory Gallagher in 87 minutes. 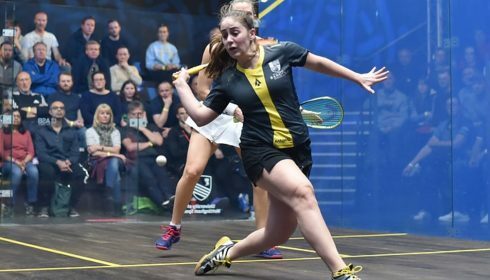 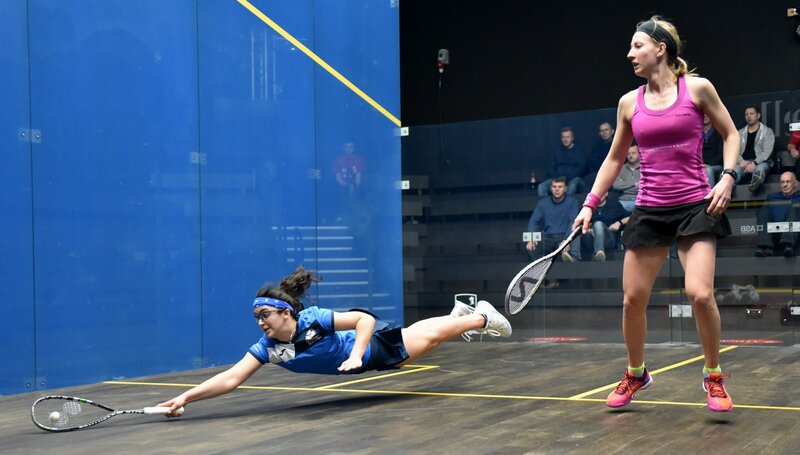 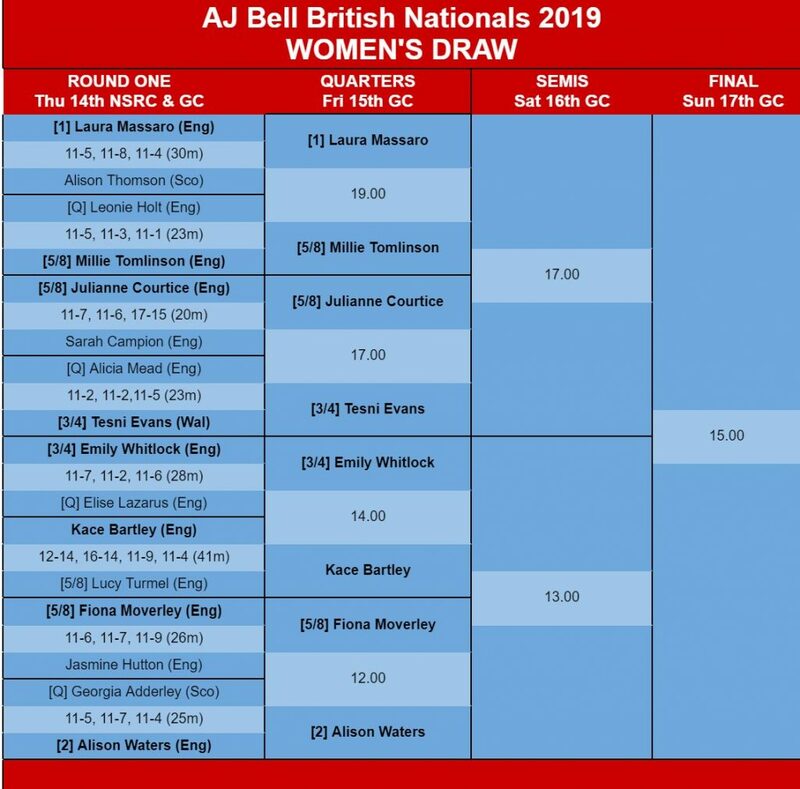 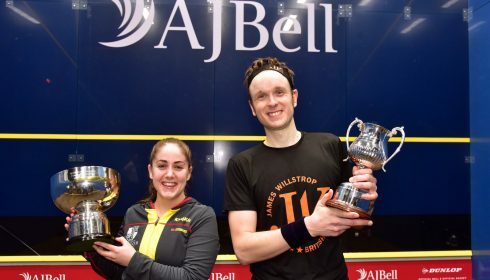 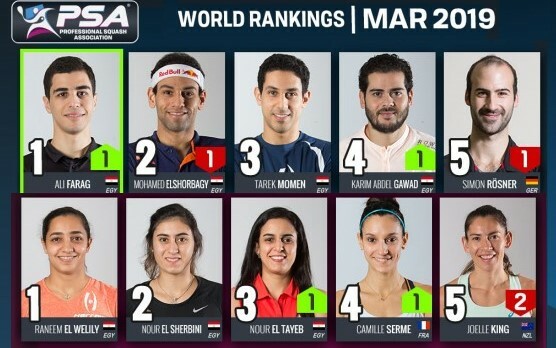 The last eight comprises seven Englishmen plus Scotland’s Greg Lobban, while the women’s quarter-finals will also feature seven English players, plus Wales’ defending champion Tesni Evans. 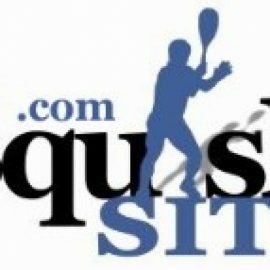 The only seeding upset of the day came in the opening match in which Kace Bartley beat Lucy Turmel, while top seeds and four time champions Laura Massaro and Alison Waters both made quick work of their matches. Quarter-finals are all on the University of Nottingham showcourt, starting at noon.